Japanese silk is the finest in Japanese esthetics that is produced even today by precious silk worms raised by mulberry farmers in our country. 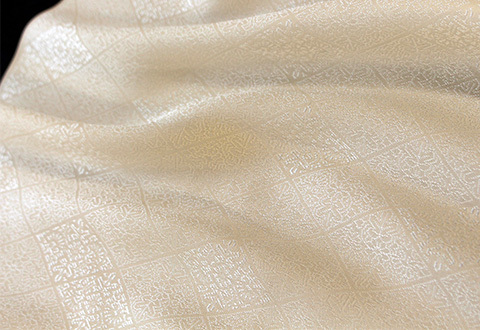 ITOKO's silk texture is the top quality in Japan. 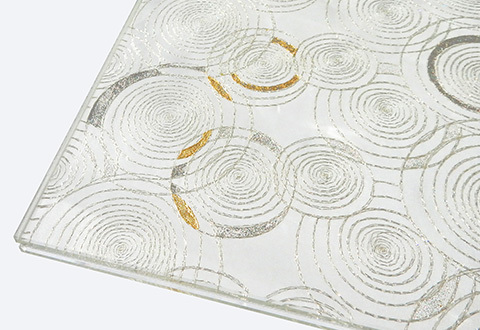 Now our ITOKO brand culture creates "Silk Glass" that combines the ancient beauty of silk and contemporary style furniture to bring a modern effect to your new way of life. Since our company was founded in 1931, our brand ITOKO has been synonymous with top quality white Japanese silk. Silk Glass is silk textile combined with glass to manufacture sophisticated contemporary furniture and wall dividers for your new way of life.